Your meals should provide you with all the minerals, vitamins, , carbohydrates, essential fatty acids proteins you need and much more. These factors are vital to maintaining your health. Unfortunately, with today’s busy lifestyle it can be hard to keep on top of your health and feel you still have energy at the end of a long day even when eating as healthy as possible. If you suffer with any conditions the right supplement can help control the problem or in some cases completely cure them. By adding supplements as part of your daily diet, you’ll have increased energy, strengthened immune system, a glowing complexion, stronger bones and a reduced risk of disease. Since we pride ourselves in striving to look after your health we ensure that all our supplements and herbs are of the highest quality meaning your body can absorb them properly and really reap the benefits. If you have any queries or feel you could gain benefits from using a supplement, please come into talk to one of our trained staff. There are a lot of products on the market and we can help you find the one that suits you and your lifestyle. Well known for providing strong and effective goods, using only premium ingredients. The vegetarian capsules encompass the pure actives without any unappetising fillers or binders, and where possible use organic herbs, helping the products digest and absorb more proficiently. 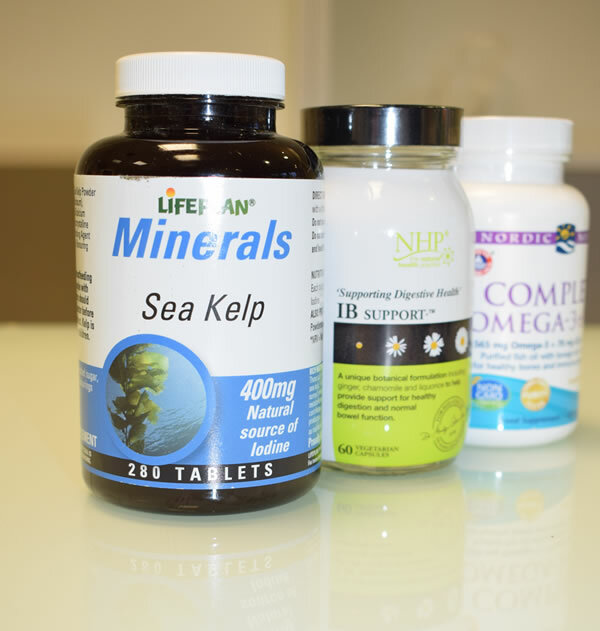 For the last forty years, Nature’s Plus has worked hard to develop the “gold standard” among natural vitamin and nutritional supplement suppliers. Their pledge to excellence has created the allegiance of thousands of health store retailers and millions of their customers around the world.